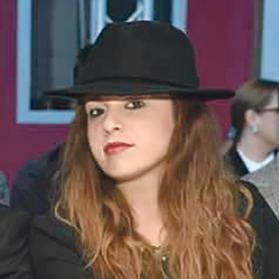 On November 25, Maltese de­signer Rosemarie Abela showcased her latest collection at Serbia Fashion Week. This opportunity was made possible as part of an ongoing collaboration between Malta Fashion Week and Serbia Fashion Week. Every year, a designer from Malta is selected and given the opportunity to participate in Serbia Fashion Week, which is visited by over 35,000 guests annually. This year it hosted over 60 designers from 20 countries from different parts of the world. It is also frequented by high-profile journalists, fashion week organisers and designers. This year it also hosted Patricia Gucci. Abela began her career in 2014 and debuted at Malta Fashion Week that same year. She had just obtained an undergraduate degree in fashion design from Polimoda. Her first collection impressed judges and journalists and earned her the best designer award at the Malta Fashion Awards. A model wearing a monochrome two-piece outfit. 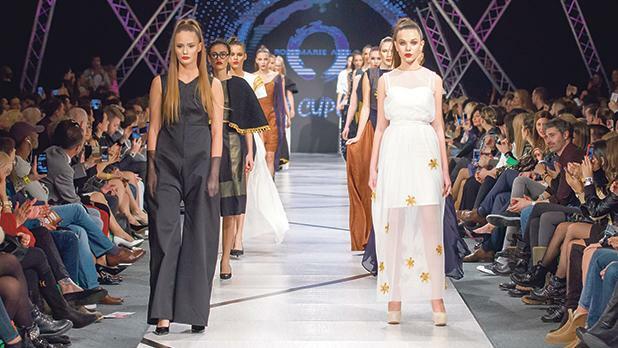 At Serbia Fashion Week, Abela was included in the main line-up as a solo show and she presented 15 pieces. Her work was received favourably by journalists, fashion industry experts and other designers. 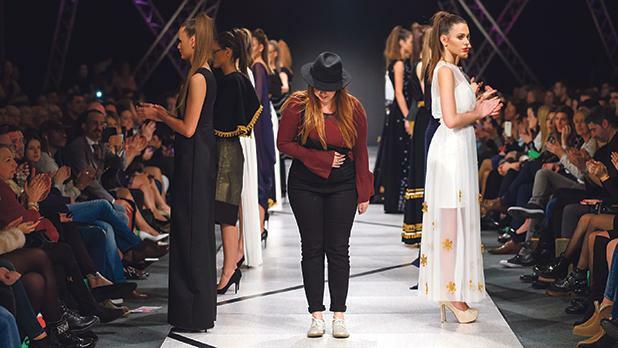 This year, the collaboration between Malta Fashion Week and Serbia Fashion Week was extended to also include the selection of the model as the face of the campaign. Model Amy Zahra was chosen to front the campaign of Serbia Fashion Week, which was also shot by Maltese photographer Kurt Paris. 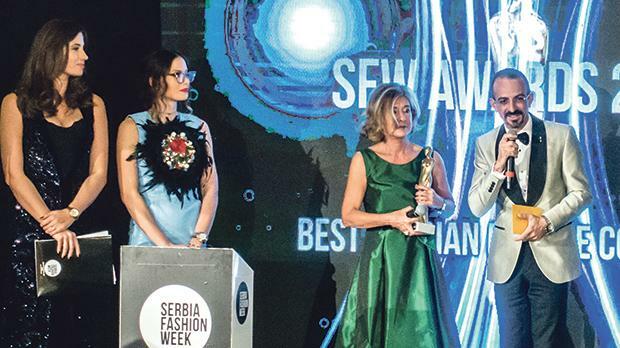 The culmination of the week was the Serbia Fashion Awards at which Malta Fashion Week executive producer Adrian Mizzi was asked to present the award for best Serbian female collection, together with Patricia Gucci. For more information, send an e-mail to media@fashionweek. Rosemarie Abela takes a bow at the end of her show. Adrian Mizzi was asked to present the award for best Serbian female collection together with Patricia Gucci.